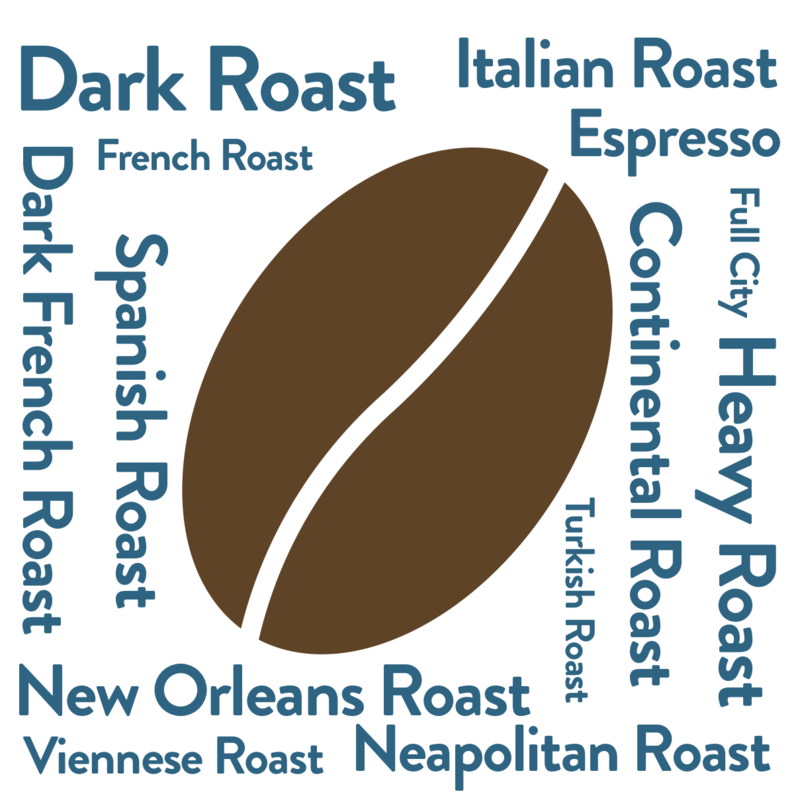 Select your favorite roast or choose "both" to let us select our favorites each month! You can easily change your selection at any time by logging into your account. 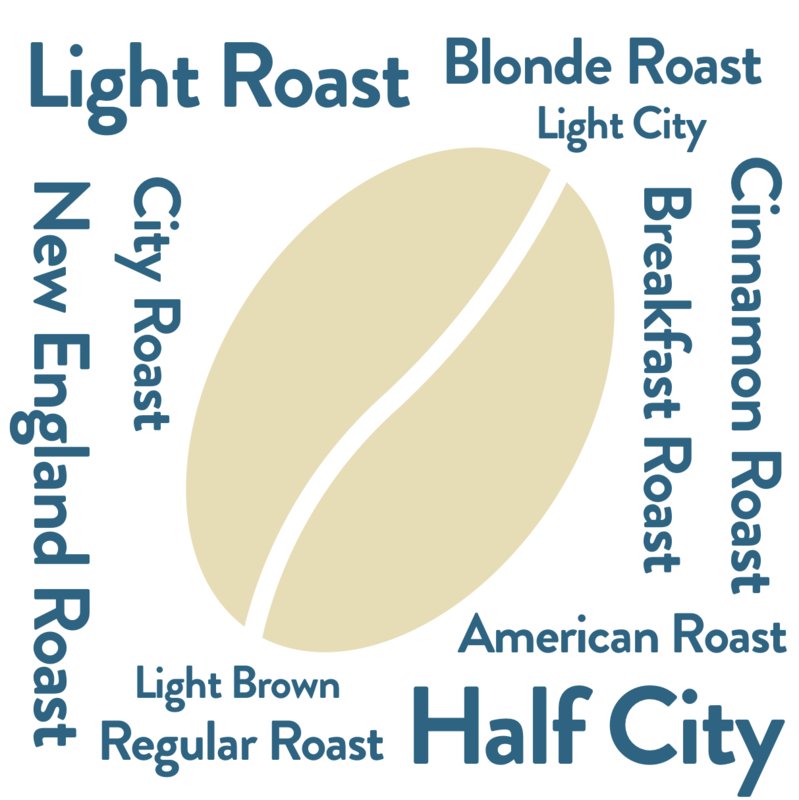 Coffees will range from light to medium. 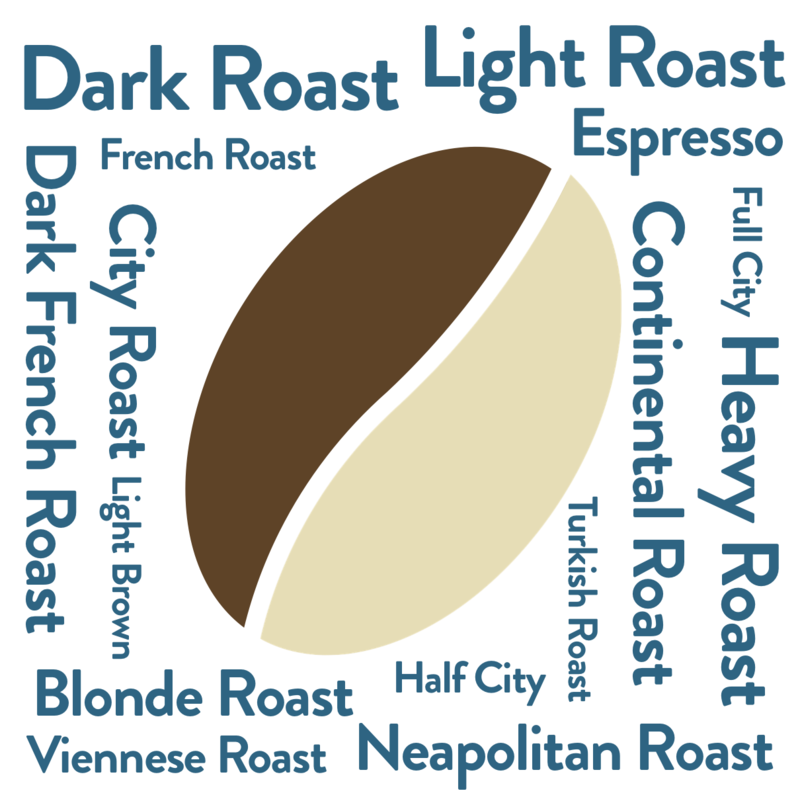 Coffees will range from medium to dark.